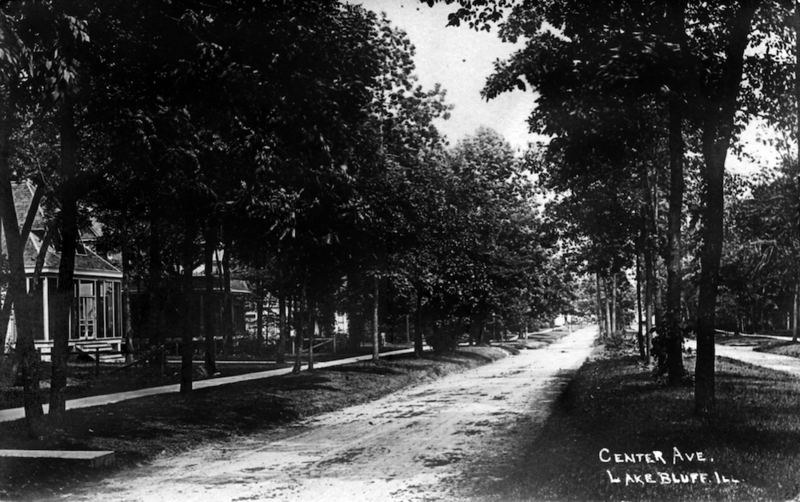 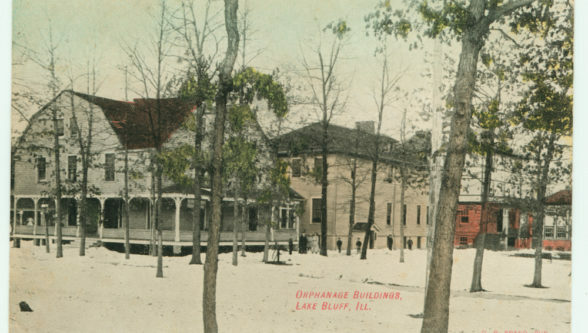 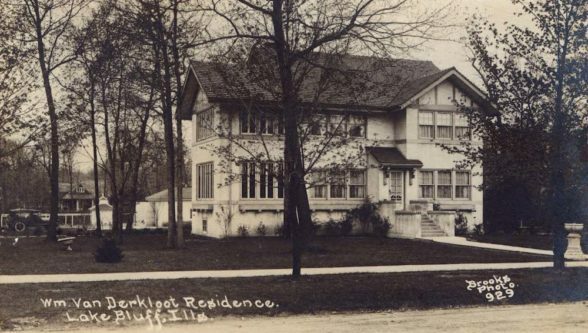 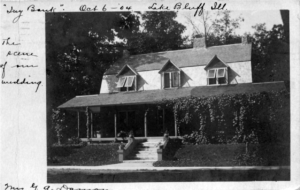 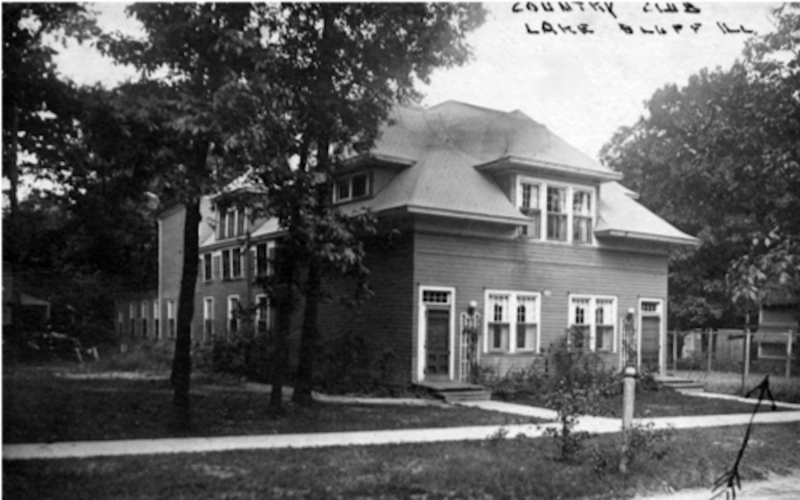 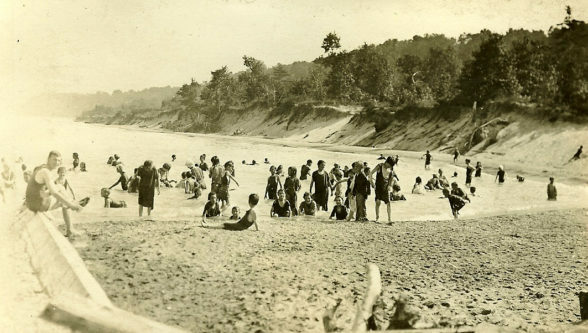 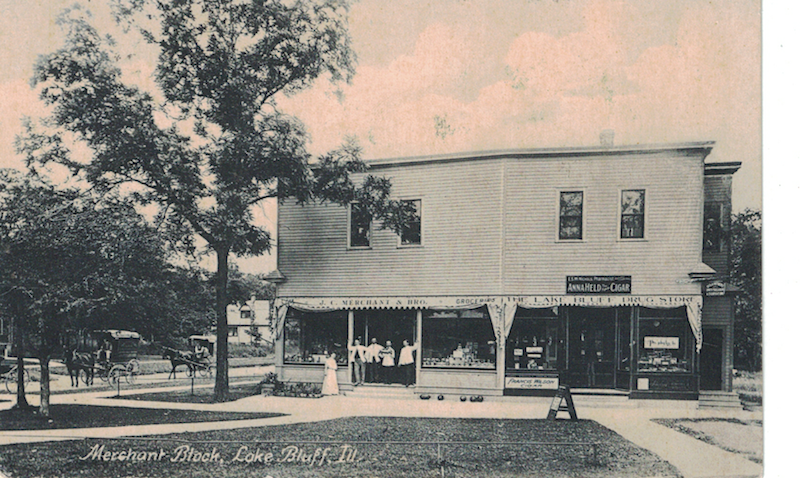 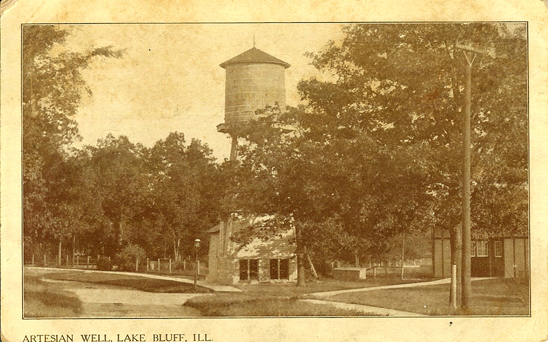 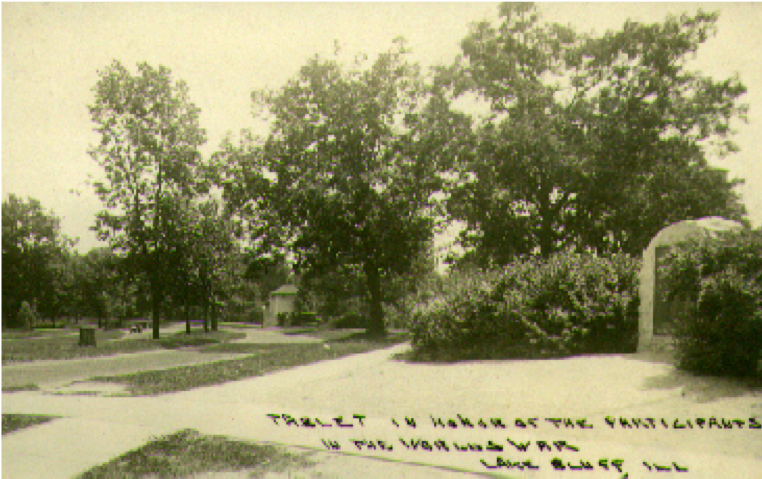 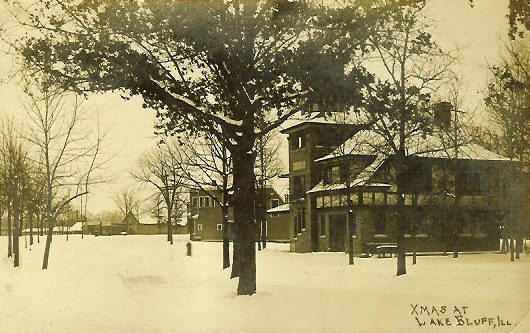 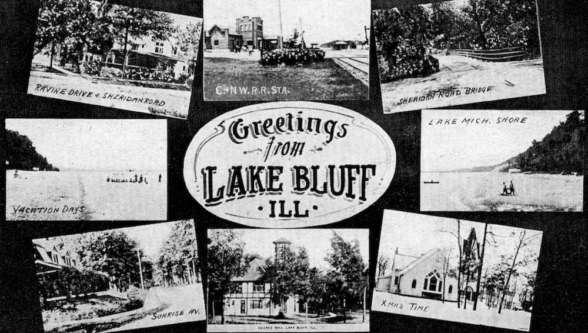 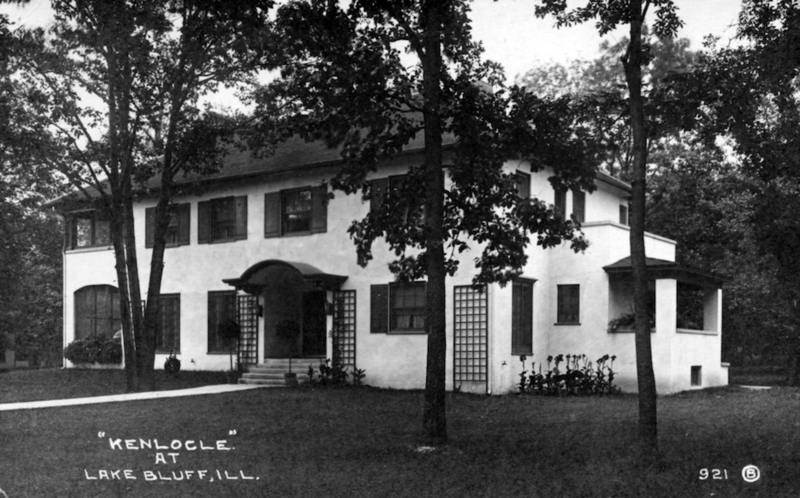 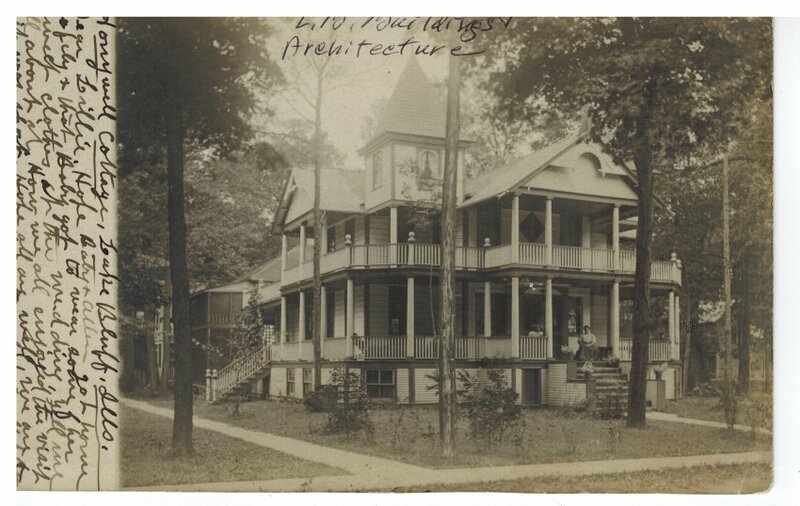 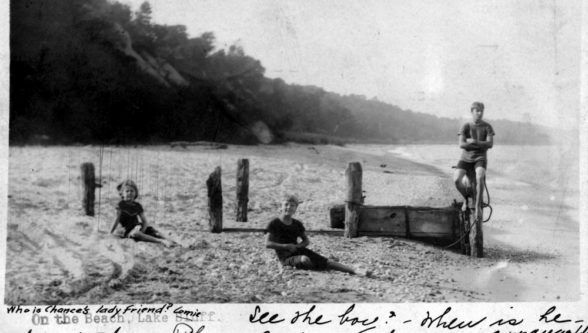 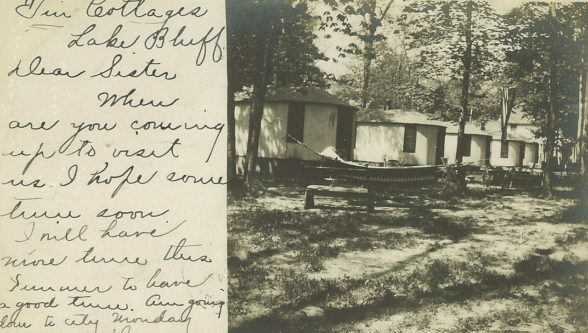 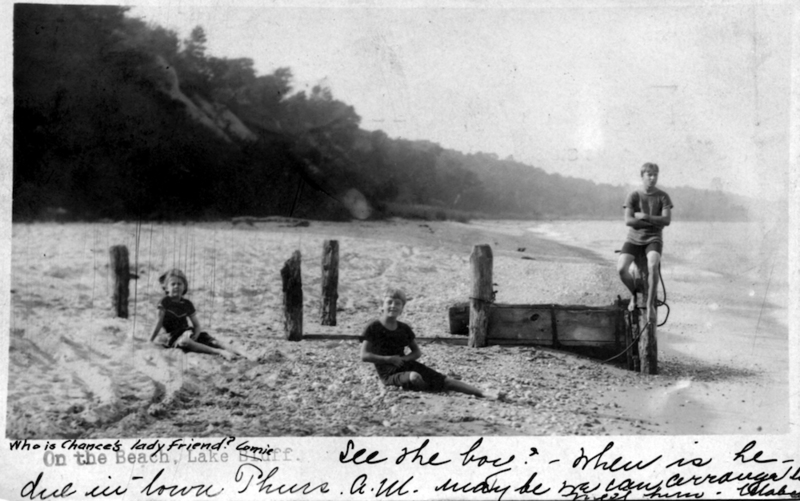 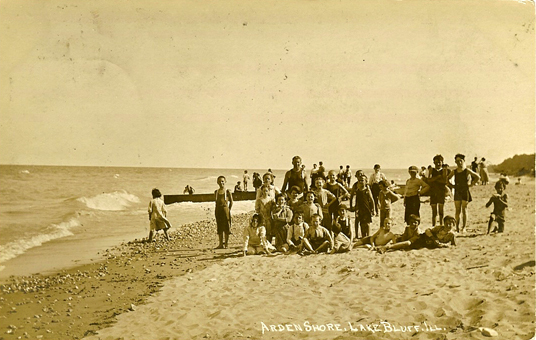 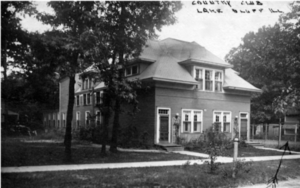 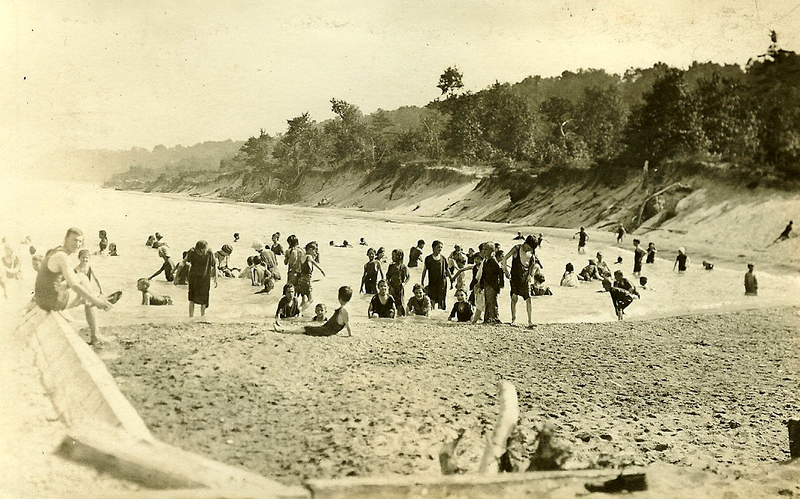 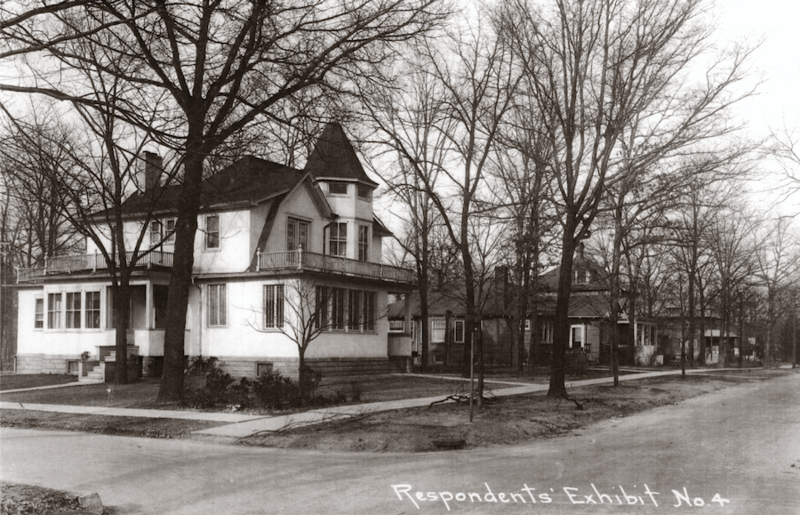 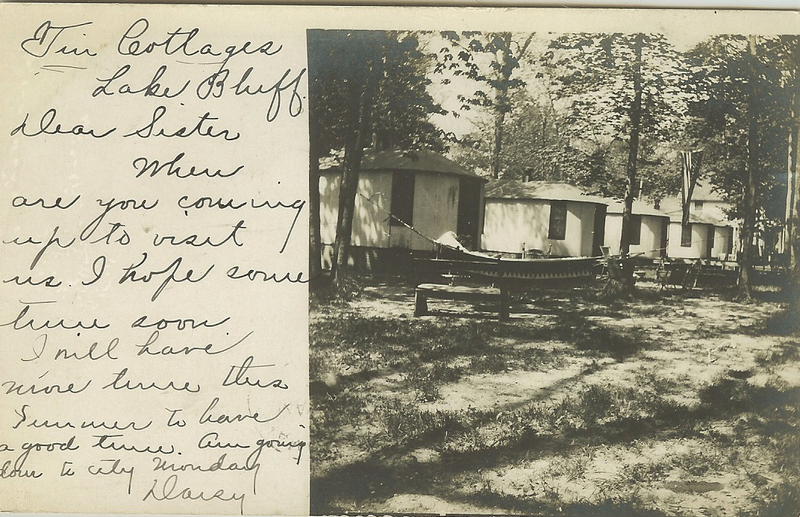 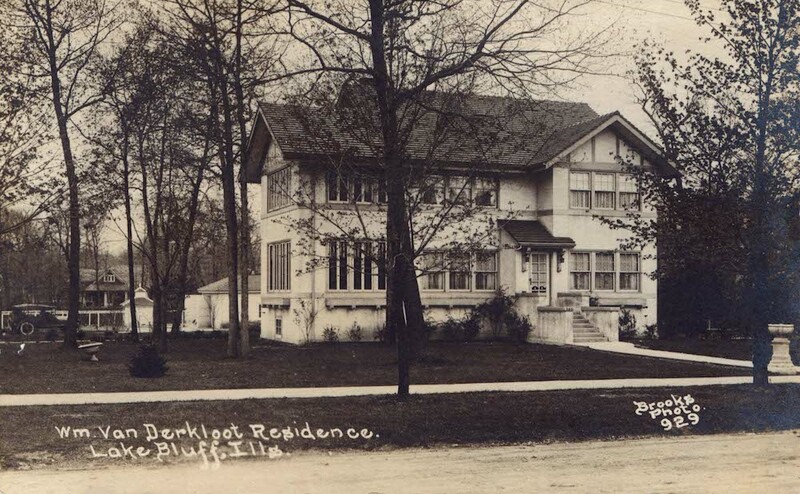 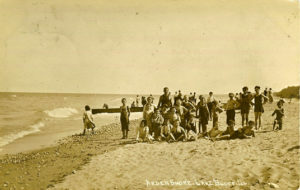 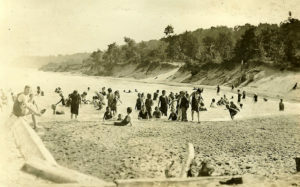 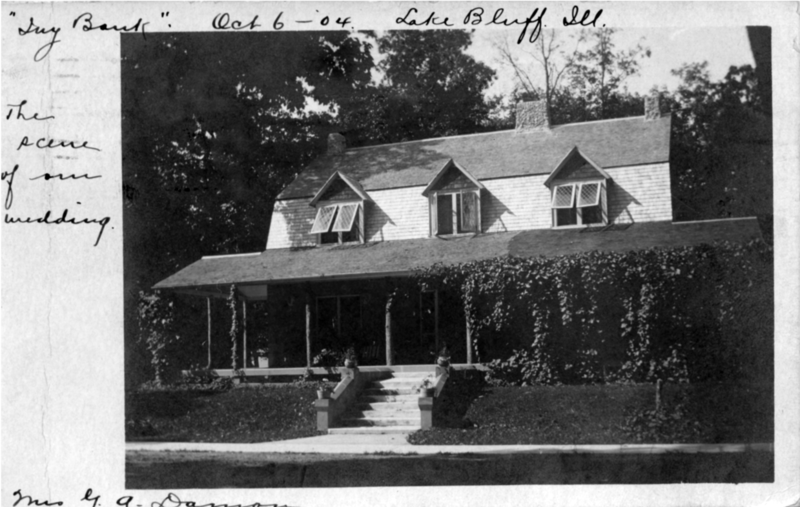 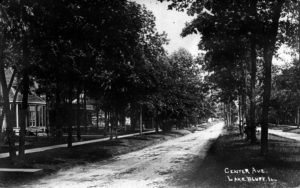 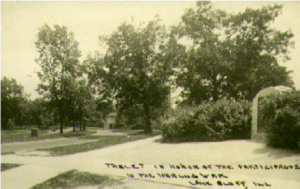 The Museum’s collection of postcards capture the thoughts and impressions of visitors to Lake Bluff, written on postcards sent during their stay here. 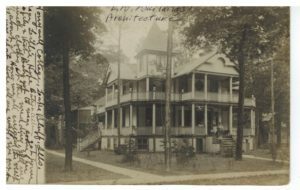 The postcards provide a visual record of homes, buildings, streetscapes and nature that were recorded by the photographers who created them. 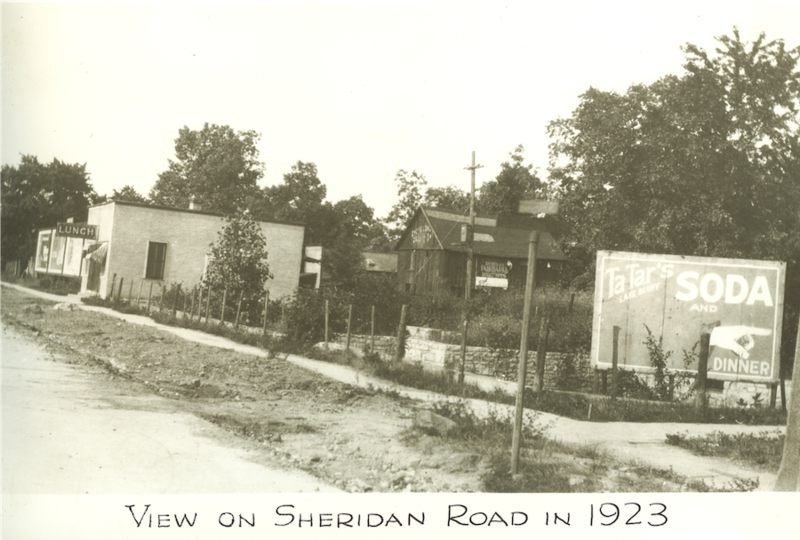 In the early part of the twentieth century, these postcards featured the community’s key assets: the beach, Sunrise Park, buildings and the commercial district streetscape, hotels and more! 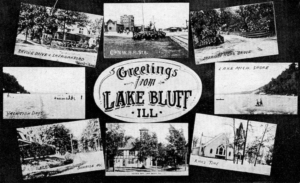 Postcards from the mid-1900s promoted local businesses. 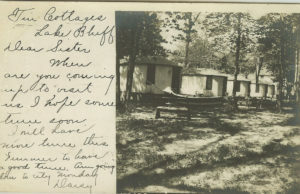 A sampling of the collection can be viewed from this site. 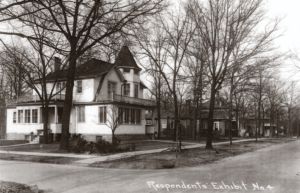 To look at others in the Museum’s holdings, check out our online catalog.